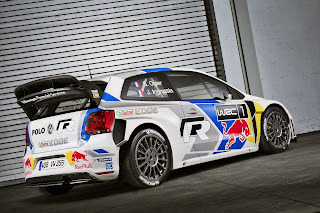 The first major motorsport event of 2014 is already heating up with the rally of Monte Carlo commencing in less than a week. And for the occasion Volkswagen officially unveiled the 2014 Polo R WRC rally car that features some minor changes in styling as well as some improvement under the bonnet. The updated Championship winning car is powered by a 1.6-liter engine producing 315 Hp. 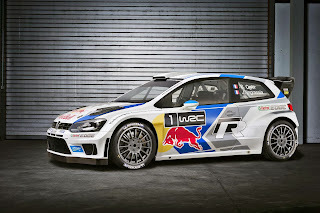 The 2013 car has won 10 out of 13 rally events last year which means that the new car has already set the bar too high for its self. Let's see if it keeps dominating this year... More pictures and details in the press release after the jump. 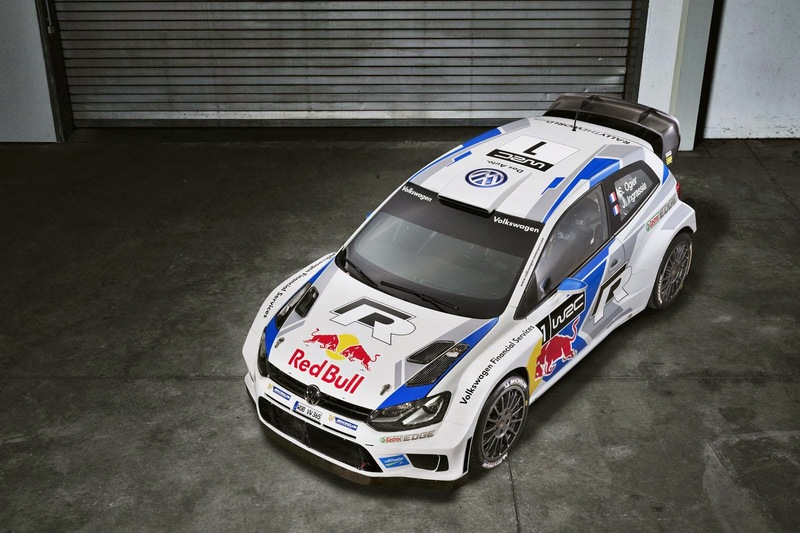 The championship-winning car is now even better: the Polo R WRC for the 2014 FIA World Rally Championship (WRC) is primed and ready for the challenges ahead. Ahead of the new season, which opens with a true classic in the form of the hugely challenging Rally Monte Carlo from 14th to 19th January, Volkswagen has made detailed improvements to its World Champion car. The works team commences the defence of its title with a 315-hp World Rally Car, which has been the subject of constant further development since making its debut almost twelve months ago. An appropriately dynamic appearance is provided by the striking new design, which features grey and blue stripes. 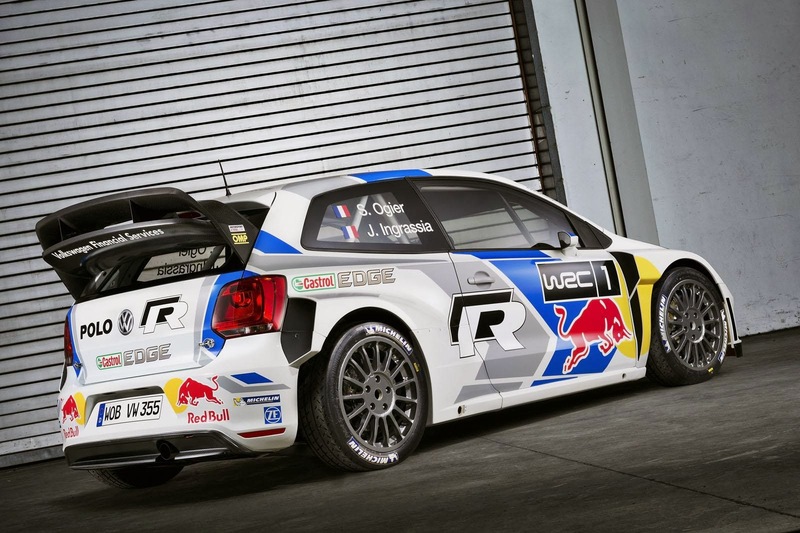 First impression: this Polo R WRC is even more dynamic. 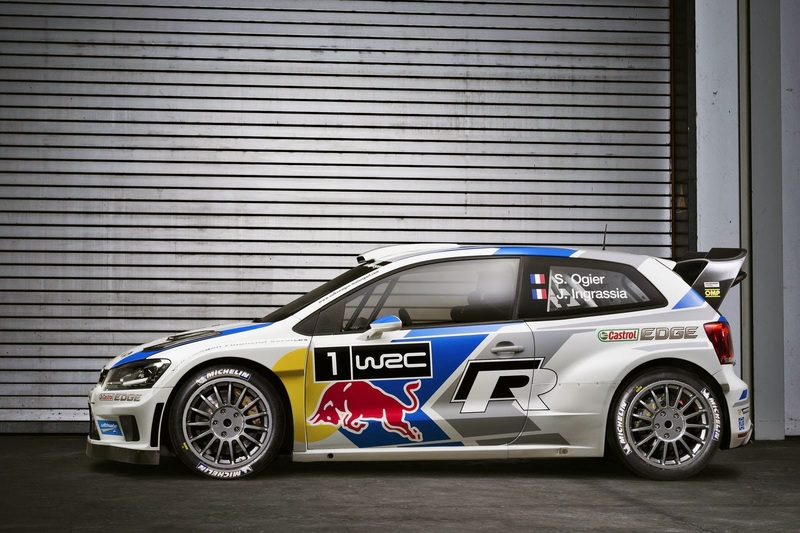 The four wheel-drive powerhouse won ten of the 13 rallies last season, ensuring all three World Championship titles headed to Wolfsburg. A game played under strict rules: the 2014 version of the Polo R WRC is the sum of the detailed further developments performed on the 2013 car. 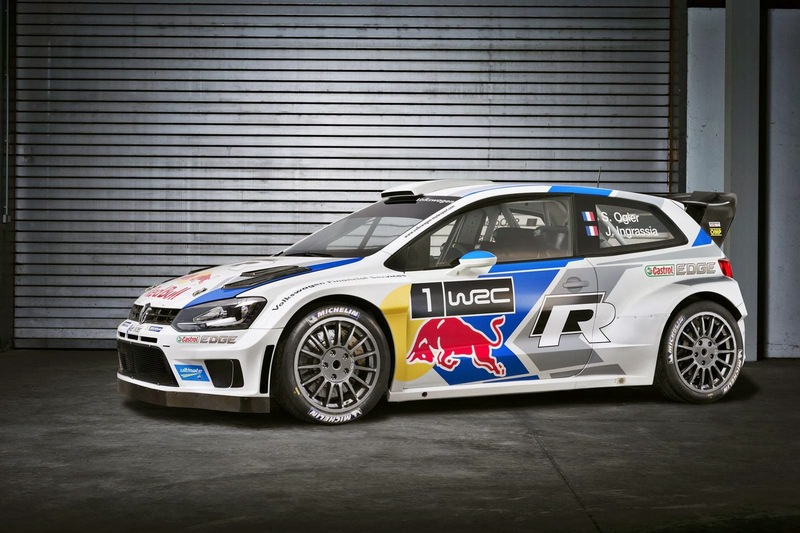 As well as the new design, the World Rally Car from Wolfsburg has also been honed under the bonnet. After last season, the team played ten so-called jokers, which allowed it to alter individual components compared to the homologation documents submitted previously. Besides optimising chassis components and new set-up variants for the drive train, the priority for the engineers was to improve the stability of the car. Volkswagen used one joker to install a new software version for the on-board electronics.